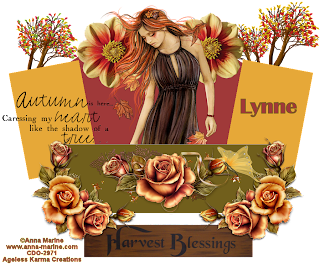 For this tutorial, I am using a beautiful fall kit called Lazy Autumn by Blue Butterfly Designs. You can get this kit at Bee'N Creative 4 Less store. I am also using a template by Cherry Berry Designs called im_Bitchin template that I received for a challenge in the Bee'N Creative 4 Less Forum. Thanks Cherry Berry! I am using Anna Marine's Anna Marine Individual Tube 13-3. 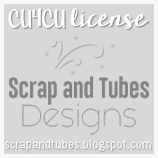 You can get this tube & a license to use her work at the Creative Design Outlet. You can use one of the frames from the kit, if you'd like. I will be using the template I received from Cherry Berry. I do not have a link to the template or I would've post it for use in this tutorial. C/P bcs_lad_elements (19) & resize 65%. C/P bsc_lad_elements (17) & resize 65%. C/P bsc_lad_elements (57) & resize 30%. C/P bsc_lad_elements (36) & resize 40%. C/P bsc_lad_elements (15) & resize 40%. C/P bsc_lad_elements (46) & resize 50%. C/P bsc_lad_elements (45) & resize 50%. C/P bsc_lad_elements (29) & resize 50%. CT Ageless Karma Creations for JTs Designs. I have chosen the tube Lady Blue by Elias Chatzoudis. You must have a license to use his work and you can get both at his site. 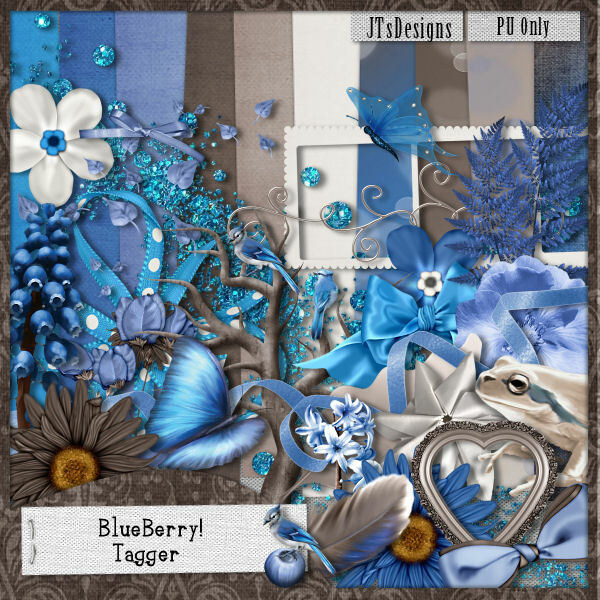 Today, I am using JTs Design's scrap kit called BlueBerry Tagger. The colors in this kit are very lovely. 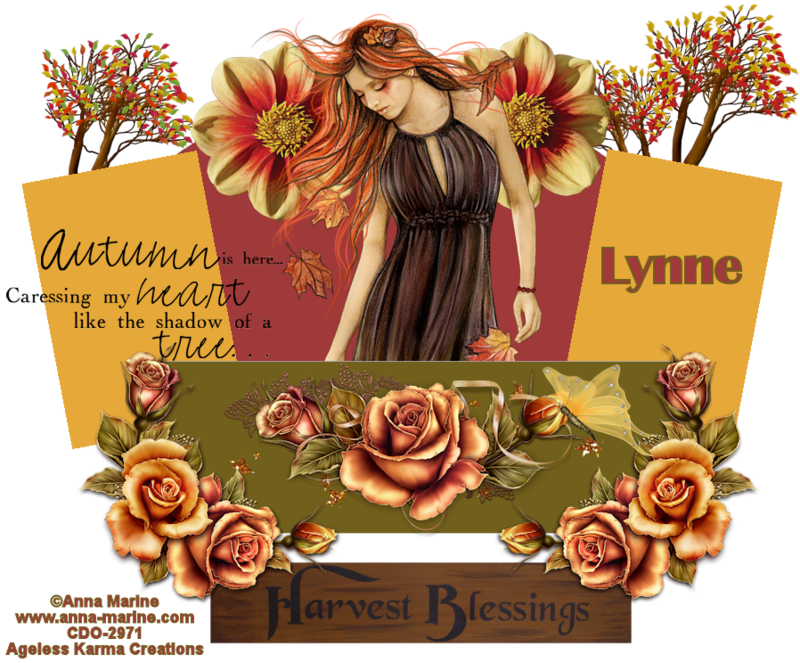 You can purchase this kit at Bee'N Creative 4 Less. 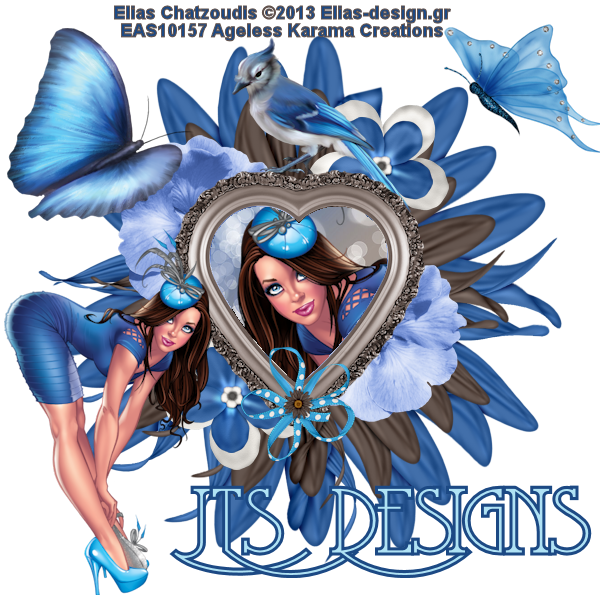 Don't forget to drop by JTs Designs site & check it out. To start off, I want you to open a 600 x 600 transparent canvas. Closing your background layer, merge the layers that are visible. C/P JTD_B_29 & resize 40%. C/P JTD_B_24 & resize 50%. C?P JTD_B_28 & resize 50%. C/P JTD_B_22 & resize 30%. I always save work as a pspimage file, but do not forget to save your work as a png file as well. I'd love to view your results, please send them to agelesskarmacreations@yahoo.com. I think I know where it is. I'm gonna look for it today.